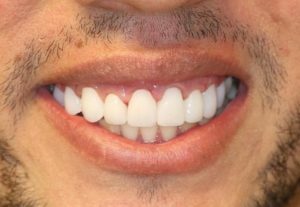 Dentist Dr. Rafael E. Yanez is experienced in implant dentistry, cosmetic dentistry, and is a Certified Invisalign® Preferred Provider. 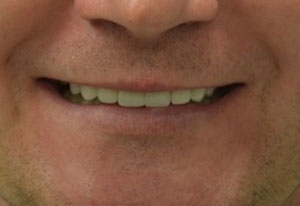 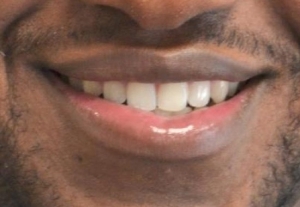 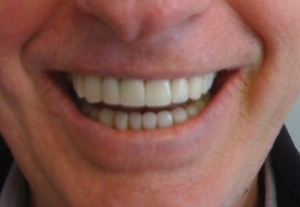 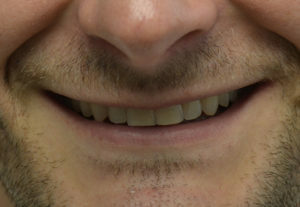 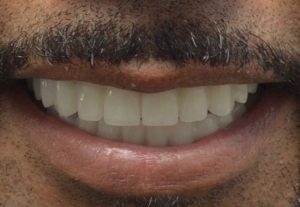 Over the course of his career, he has helped patients improve the function and aesthetics of their teeth and gums, delivering results that often boost self-confidence in their personal and professional lives. 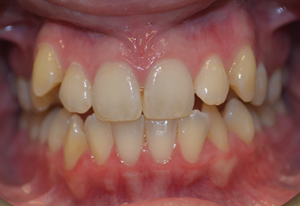 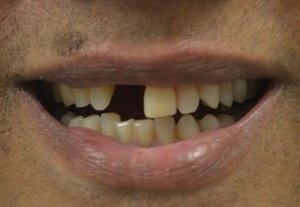 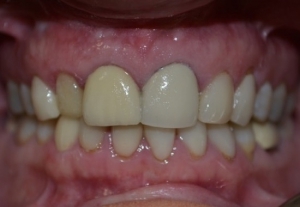 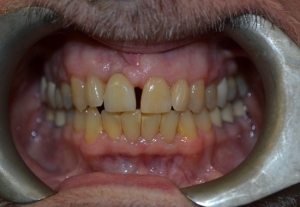 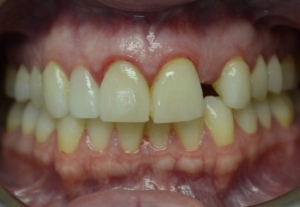 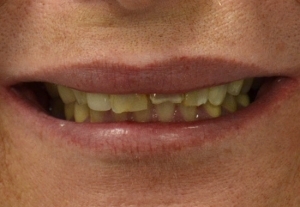 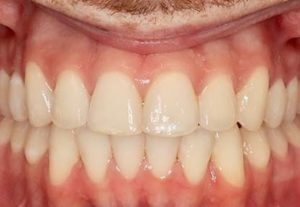 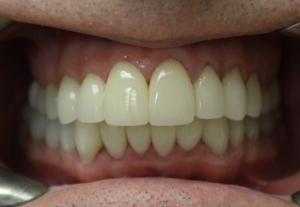 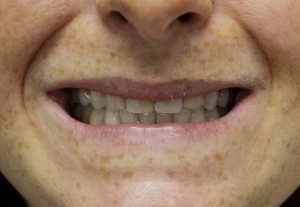 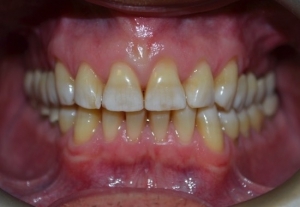 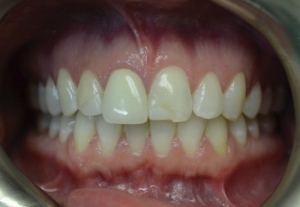 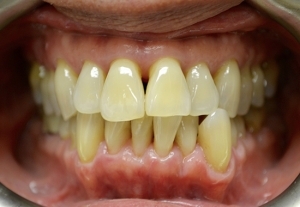 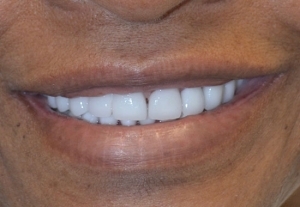 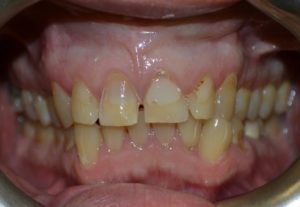 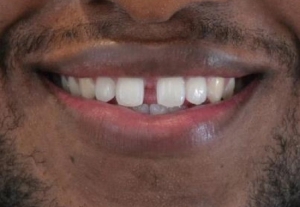 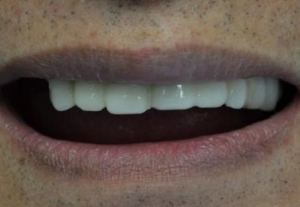 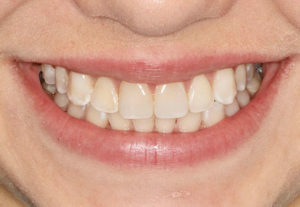 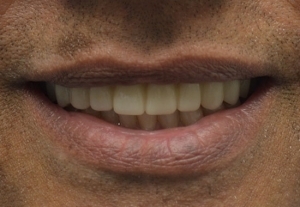 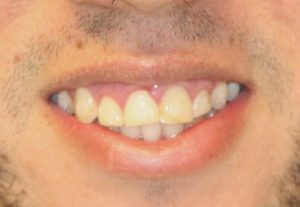 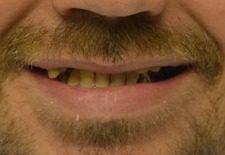 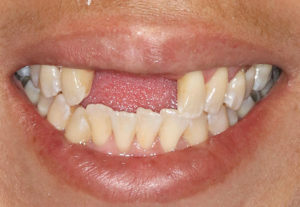 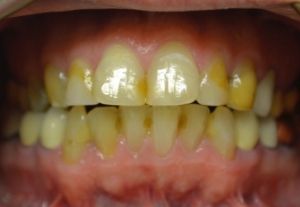 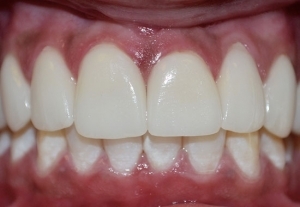 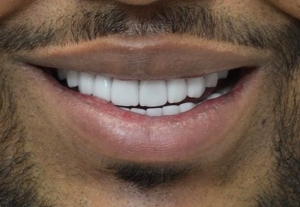 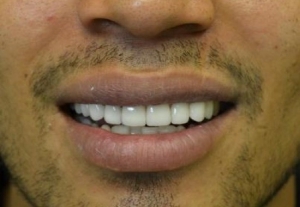 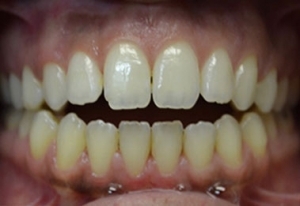 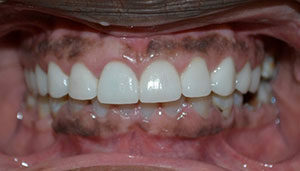 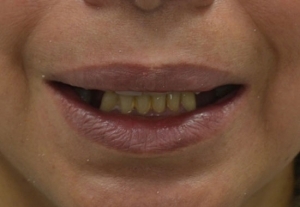 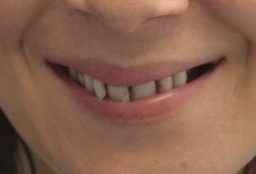 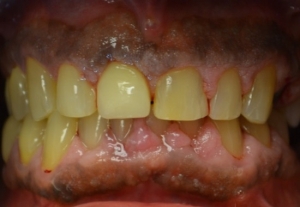 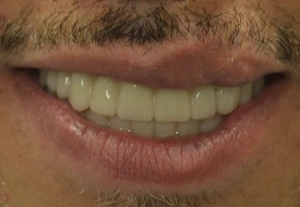 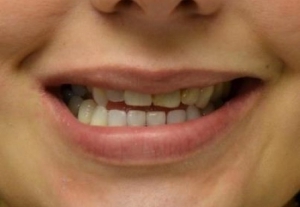 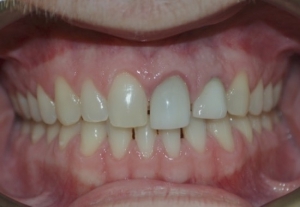 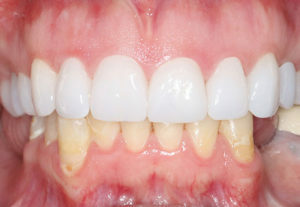 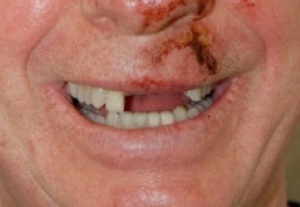 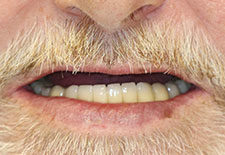 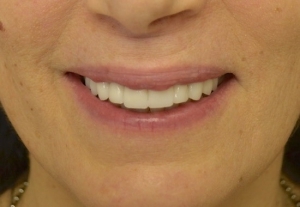 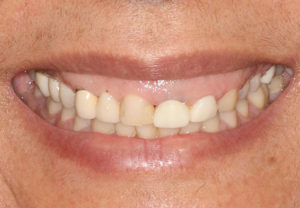 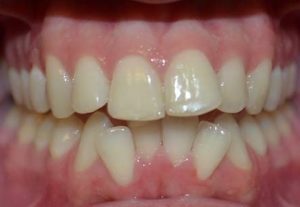 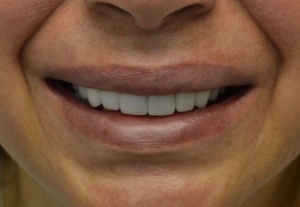 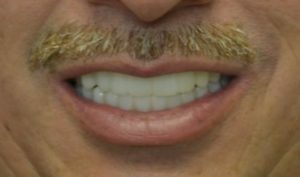 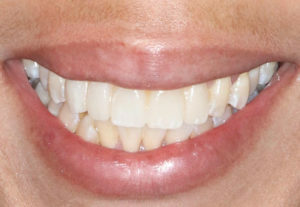 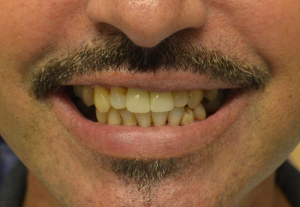 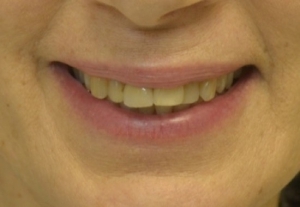 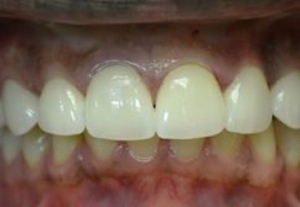 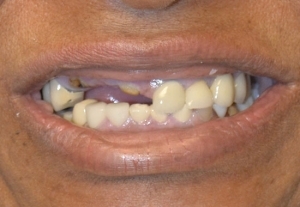 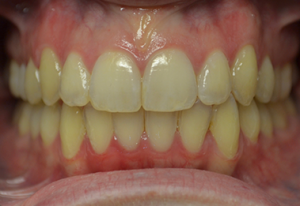 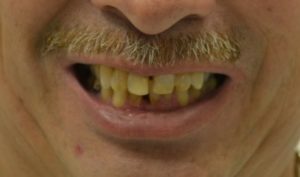 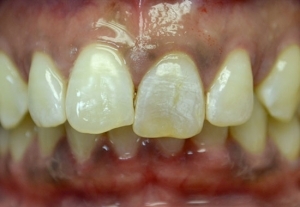 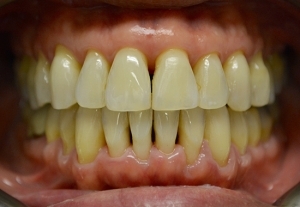 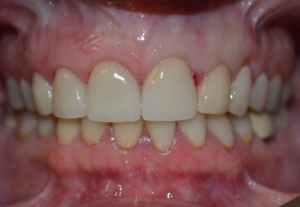 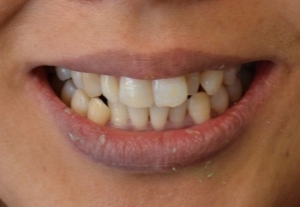 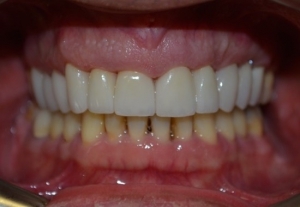 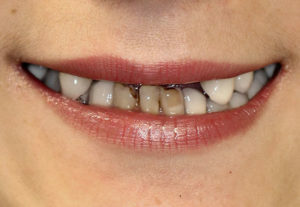 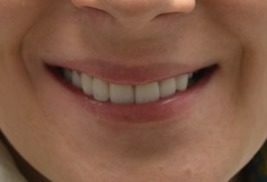 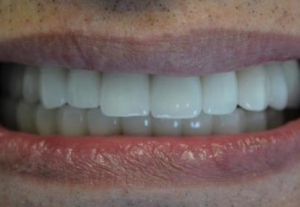 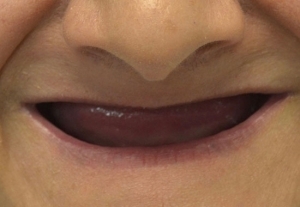 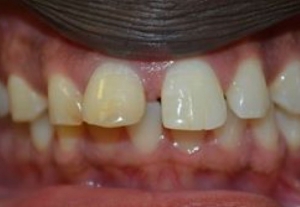 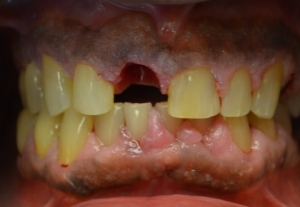 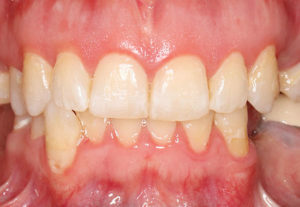 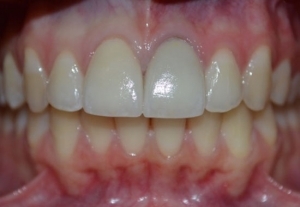 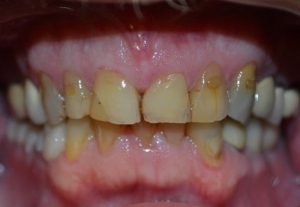 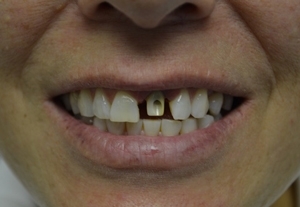 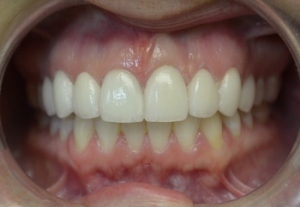 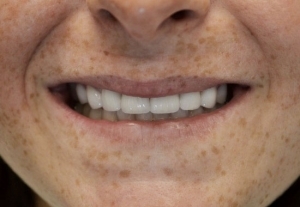 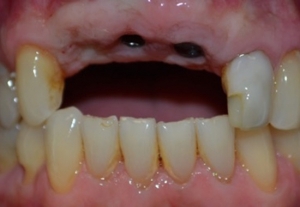 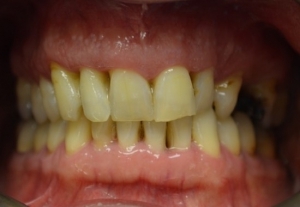 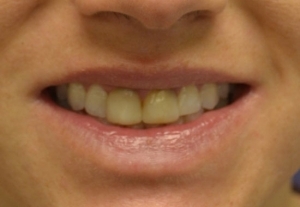 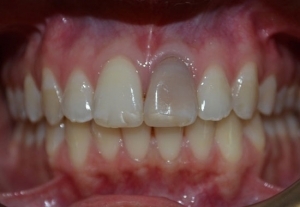 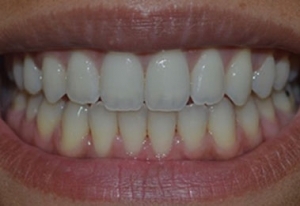 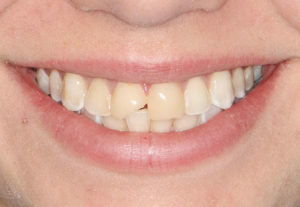 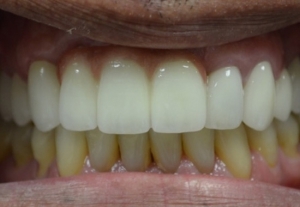 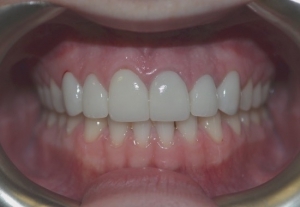 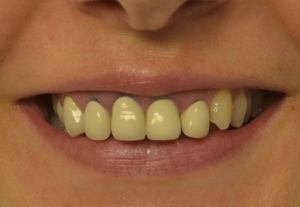 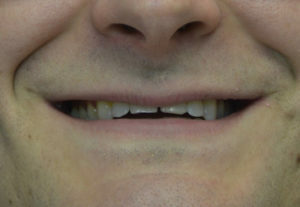 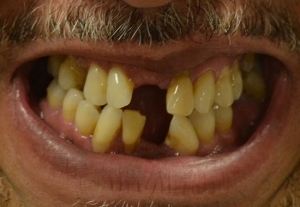 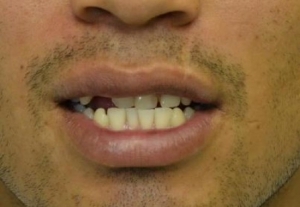 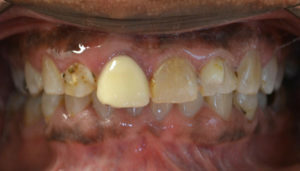 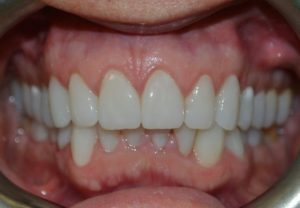 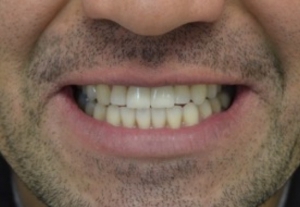 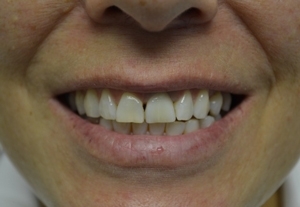 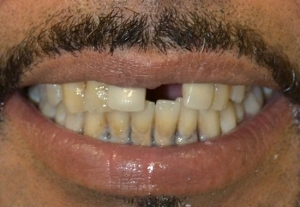 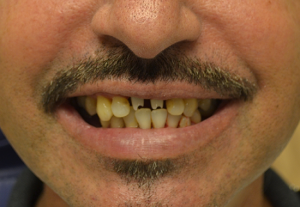 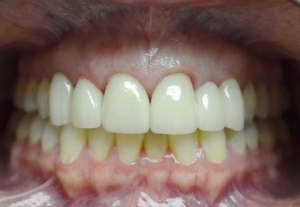 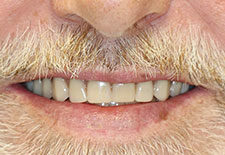 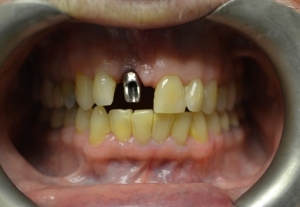 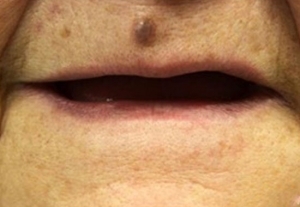 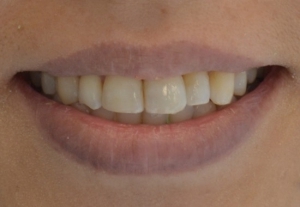 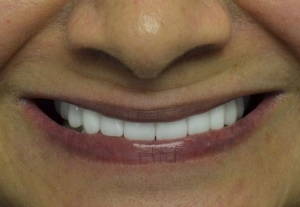 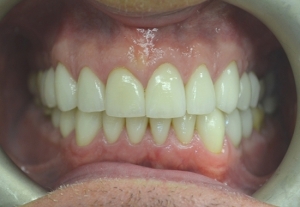 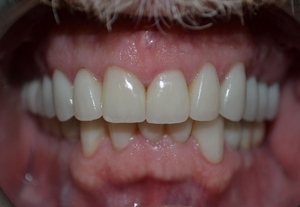 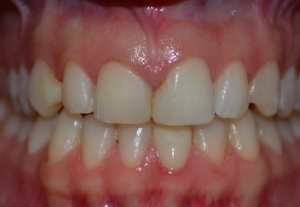 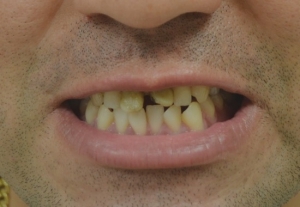 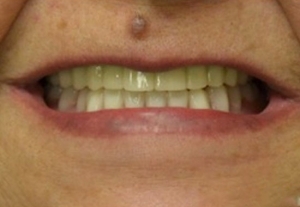 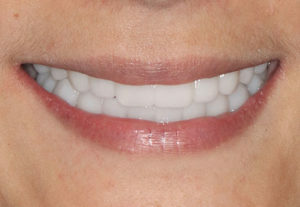 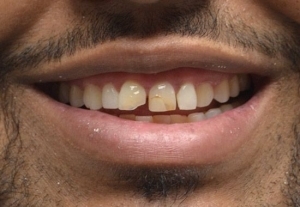 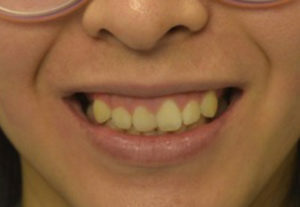 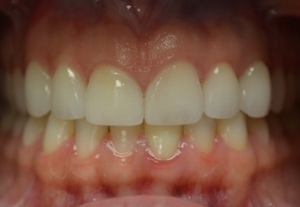 For examples of Dr. Yanez’s work and to see how patients have transformed their smiles, please review the before-and-after photos in our smile gallery. 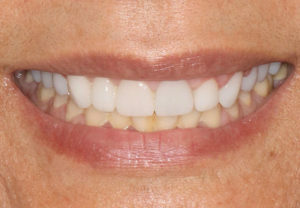 If you would like to learn more about our offerings at I.Dentical – All About Your Smile, or to schedule a consultation, please contact our office today.